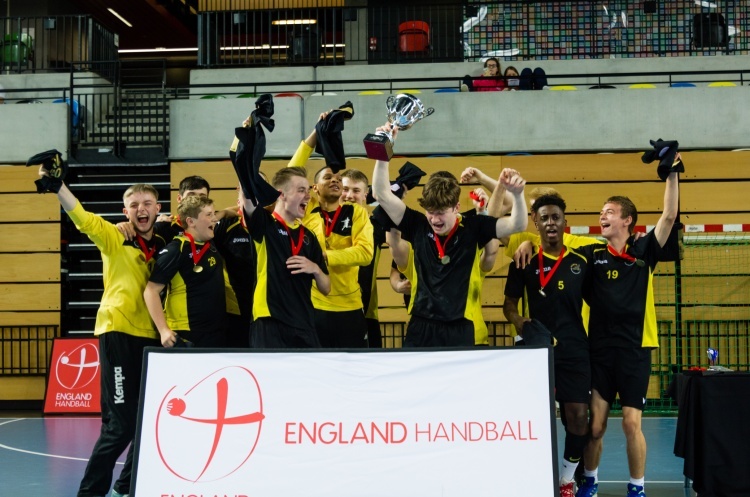 Under 19 boys play their next round of fixtures this Sunday, with the best juniors going head to head in a day of league matches held at Stoke Mandeville Stadium, Sutton Bonington Sports Centre and Wellington School. Carshalton Titans have been beaten finalists the last two years, and they face a tough test this weekend in their bid to make it third time lucky and lift the title. They face Oly Cats 1 in Boy’s South League 1, also on two wins from two this season but with a one goal difference. Hackney are top of the league but with a game in hand, and play Ealing this weekend in an East London – West London derby. In the final match from Boy’s South League 1, Poole Phoenix play Somerset Spartans. The league positions could be completely reshuffled by the end of play on Sunday at Stoke Mandeville Stadium with all six teams within three points. The league is similarly tight in Boy’s South League 2, with only Brighton still searching for a win this season. They play Cambridge who are looking strong with two from two and an impressive goal difference. Cambridge also play London Lions, and two victories for the East Anglians would see them seize top spot in the league and push Stroud down to second. These matches take place at Stoke Mandeville Stadium. Stroud play Bideford in a South West derby at Wellington School and despite Bideford’s position in second from bottom of the league, the Devonians have won one from two with a game in hand so will be looking to climb the table with victory here. In the Boy’s North League, bottom of the table Nottingham face a tough afternoon of fixtures when they welcome their rivals to Sutton Bonington Sports Centre, being drawn against Warrington Wolves and Shropshire. Nottingham have lost three and drawn one match this season and are still looking for their first win. Wolves, second in the table behind defending champions NEM Hawks, will be aiming to increase pressure on the leaders. In the previous round of fixtures, Shropshire and Nottingham A played to a thrilling 27-27 draw so pride will be very much at stake in this rematch. Which team has improved the most since their January battle?